A welcome from Capt. Colin Dobney - Head of Training, SFC. 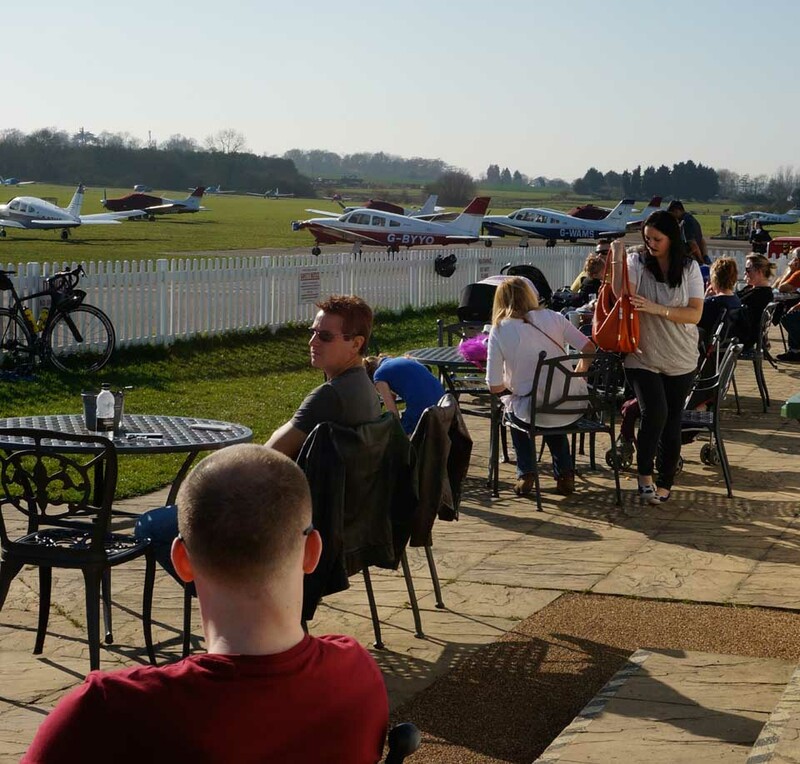 Stapleford Flight Centre (SFC), along with the airfield itself, is a privately-owned and family-run business. Established in 1969, SFC has been training private and airline pilots for over forty years. 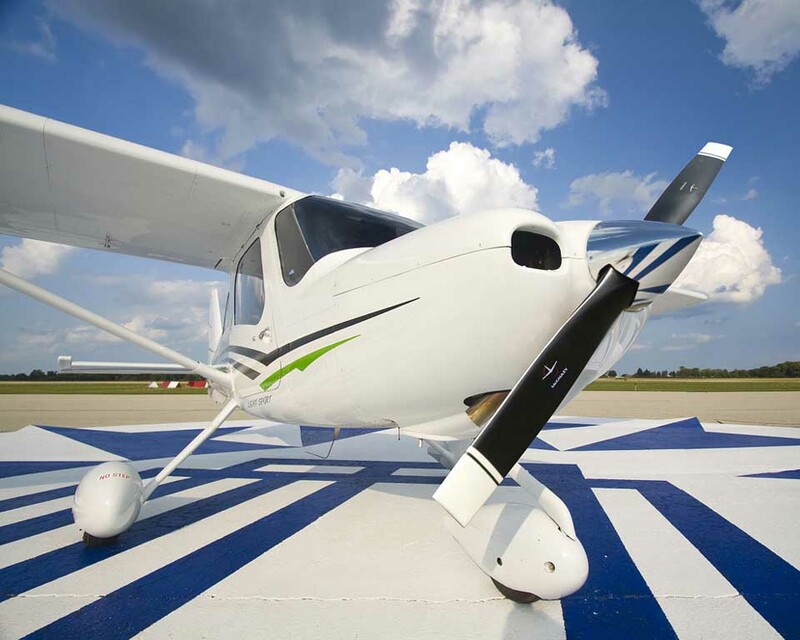 SFC owns a fleet of more than forty aircraft ranging from Cessna 152 basic trainers to twin-engine aircraft such as PA23 Seneca, PA31 Chieftain and the brand new Diamond DA42 with glass-cockpit technology. We also operate modern flight simulators capable of replicating PA31, PA34, PA28 and the DA42 aircraft. Our own maintenance facilities ensure that aircraft are kept in top condition, with snags rectified promptly. The airfield has both grass and hard runways for year-round operations and the Lambourne VOR is on the airfield. We know how to get the best from you.